You have decided to breastfeed - good! Got yourself the best breastpump? Tick! 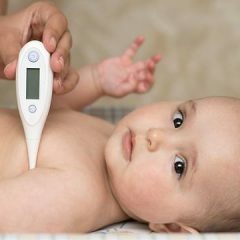 Now, do you know that your little one may not be able to finish your breast milk in one go after your pumping? What do you do? Or what about those times when you simply have to be out about and pump there and then? Do you just pump and dump your precious supply? The simple answer is - you can store them away! Yes, breast milk can be stored for up to 12 months if you freeze them, or up to 5 days if you simply put it in the refrigerator. Even if you leave it in room temperature, it can stand up to 8 hours if stored properly. The breast milk is one wonderful thing, we tell you! For those that are blessed with large supplies, you can even help other mothers who are looking for breast milk for sale if you have extra. The next question most of you will wonder is - what is the best way to store breast milk? You certainly cannot use any container to store it, especially if you plan to freeze them for later months' use because you will need them to be absolutely clean, airtight and sterilized. 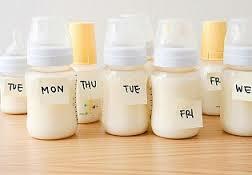 Back in the days, parents store breast milk in baby bottles. 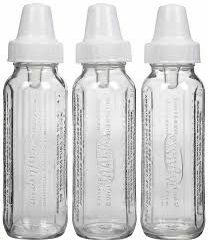 While there may still be some who follow this practice, it does get inconvenient and uneconomical because (1) your freezer will run out of space very quickly with bulky milk bottles; (2) you need to sterilize each bottle every time before you use it and (3) you will need to buy a TON of bottles just for storage purpose. So here comes the next best thing invented by mankind - breast ﻿﻿milk storage bags! Hands down the best breast milk storage system, these bags are easy to use, easy to store (you can store them flat!) and most importantly, will not burn a hole in your pocket! Note that they are different from your standard freezer bags. 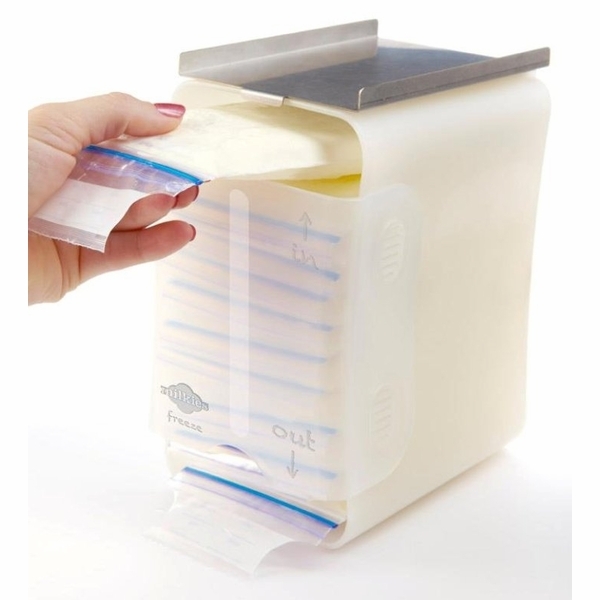 Breast milk storage bags are specially designed to hold your breast milk without any leakage and they are pre-sterilized and free from BPA - the optimum environment for your breast milk! Because they are pre-sterilized, there is no additional work to be done on your part before you use it. Simply pump and pour it into the bags (psst, there are some bags that allow you to pump DIRECTLY into the bags), seal it and stow away! However, because they are pre-sterilized, you cannot reuse them but given their friendly price point range, using a brand new one each time is still affordable and economical. And the good thing from this is, you do not have to clean them after using since they are disposable right away. One less chore to do! 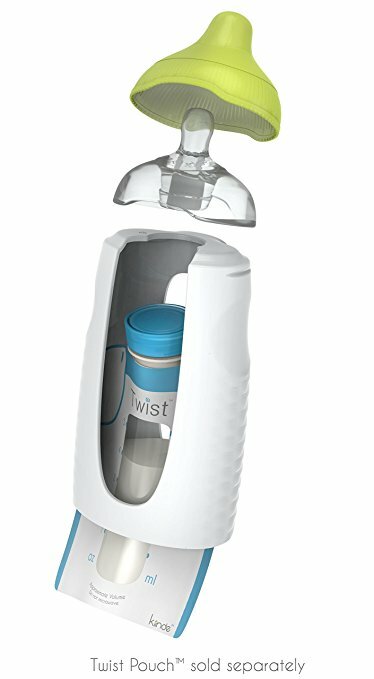 ​The Kiinde Twist Pouches are hands down the BEST breast milk storage bags! When they claim there is zero leakage, they really mean it. 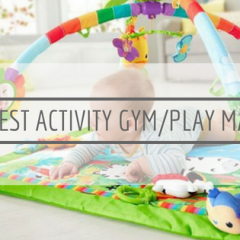 We've tried and tested them in the roughest way (think: the bag sitting at the bottom of our d﻿﻿﻿﻿﻿﻿iaper back﻿﻿﻿﻿﻿﻿pack) and still, not one single drop is leaked! Remember when we say there are storage bags that allow you to pump directly into it without having to transfer? Yes , the Kiinde Twist Pouches are one of them and it couldn't make life any easier with this brilliant design! 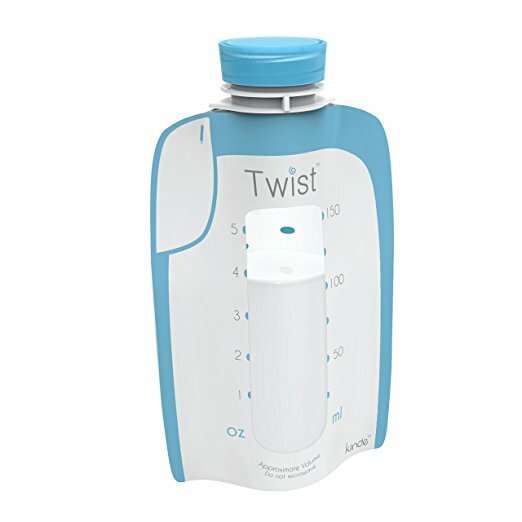 How it works is that the Twist﻿﻿﻿﻿﻿﻿﻿ Pouches twist-lock onto breast pumps from ALL major brands for mothers to pump directly into the pouch. This way, there is no transfer required, which naturally means ​no spilling or leaking! If for some reason you require transfering, the bag stands on its own so you can have both hands free to pour your content into it. If you want to go one step further in the fuss-free department, you can buy the Kiinde Squ﻿﻿eeze Natural feeding bottle which allows you to simply attach the bag onto the bottle so that baby can feed directly from the pouch. Again, no need to transfer milk from bags to bottles. Isn't that genius designing or what?​ You do need to get the adapters separately, though. ​If there is one thing we have to 'fault' this bag, it is that it does not lie completely flat due to its twist cap spout (most bags are zip locked). However, we tried laying them on alternate ends and this way, they end up balancing flat against one another. Also, Kiinde Twist Pouches certainly are not the cheapest so if you are looking for very cheap bags, this is not for you. However, we think it definitely worth the money paid on them given the high quality and all the conveniences that come with it. We think it is the best breast pump storage bags for sure! If the price of Kiinde halts you from taking a step further, the next best storage bag is no doubt the Nuk Seal N Go Breast Milk Bags. Nuk bags come with a double zipper, which really should be the way to go with zip-lock bags like these because the extra zipper ensures no spillage or leakage will occur. It does stand on itself rather sturdily so you can use both hands to pour your milk into them without fearing it toppling over. Although its capacity is 6 oz, if you want to lay them flat in your freezer, you cannot fill them to the brim else they will be too bulky to lay flat. We've tested it and 3 oz is pretty much the maximum for you to lay them flat on top of one another. In any case, you should not go over 6 oz and this should be easy to follow with the clear labelling printed on it. 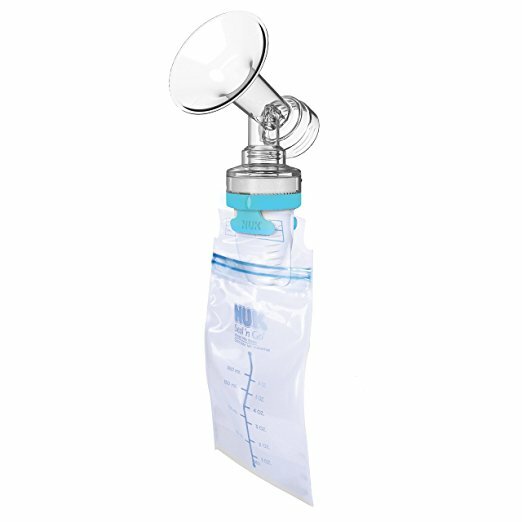 Similar to Kiinde, you can buy Nuk's Pump and Store Breast Milk Storage Kit to pump directly into the bags. Although it claims to fit most pump brands, we do find that it is quite tricky to fit Spectra and Philips pump. Also, the pump itself is harder to clean compare to Kiinde so bear this in mind. 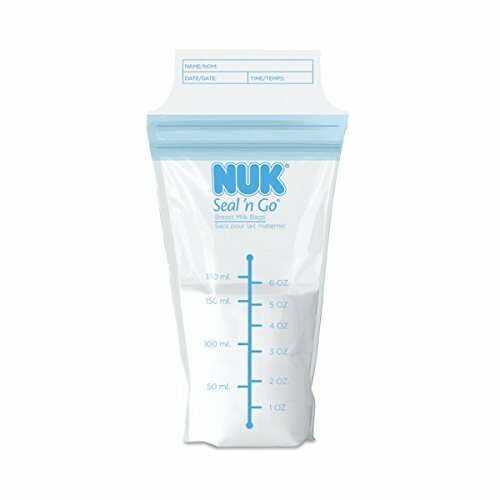 Nonetheless, we do think that the Nuk Seal N Go Breast Milk Bags is a good balance between price and quality. To be honest, we struggle between the Lansinoh Breast Milk Storage Bags and the Nuk because they are both very similar in design. Both have the double zipper function that we love, and both allow you to pump directly into the bag without transferring, In the end, it is the price point and slightly better quality of Nuk's that won a higher place in our heart. Don't get us wrong, we do love the Lansinoh storage bags very much as well - it is not the best seller in Amazon for no reason! We do see major improvements in its design and manufacturing, as the previous version is so prone to leakage it's not funny. They now have reinforced seams which strengthen their structure to solve their leaking problem and we are delighted to verify that it is indeed leak-proof now with their new perforated edge. The old problem of leaking during thawing is now gone. Their patented double Click 'n Secure seal definitely helps in this area! Apart from that, Lansinoh bags are one of the most compact if you wish to stack them up in your fridge because they do lay flat on top of one another very well, in fact, it is one of the best as you do not need to half-fill them for stacking purpose compare to Nuk's. The reason we rank it lower than Nuk is that material wise, even though it is now stronger, Lansinoh's plastic is not as thick as Nuk and because of that, it does not hold up as well as Nuk during standing. Unless the Lansinoh is filled to the brim whereby it will be able to stand sturdily on its own, there is otherwise a risk that it may topple over. It is a pity because this can be improved easily with better quality plastic. 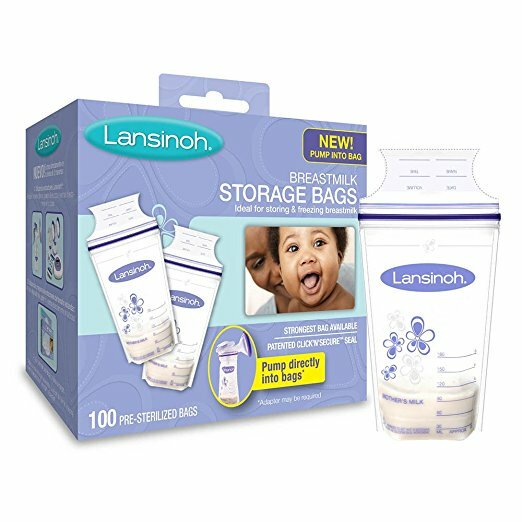 Nonetheless, Lansinoh Breast Milk Storage Bags are still one of the best milk storage bags in the market and coming from a company that produced the award-winning HPA Lanolin and Lansinoh Nursing Pads (seriously, these two are AMAZING, especially if you breastfeed), you can be sure you're in good hands. Oh, it is worthy to note also that these bags fit most Medela, Ameda and Evenflo pumps, apart from its own Lansinoh pump. This may not be as popular as the above three brands, but we are so glad we come across the Mommy Precious Breast Milk Storage Bags because they certainly do not lose out to the major brands in many aspects! They are by far the largest bag with 8 oz capacity so this is a perfect choice for mothers who have a larger supply. We love how true to measurement it is with its markings. Have you ever experienced filling up storage bags strictly according to the markings but still end up overfilling them? We've been there before. We swore we had followed the markings strictly but they still overflow. In the end, we realise that this is because the markings provided on the bag were NOT accurate. How frustrating can that be? With Mommy Precious, this is not a problem. We have measured our content separately before pouring it into the bag and they turn out to be exactly the same amount as marked. 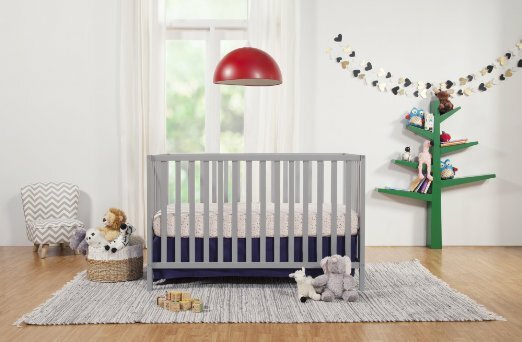 Other features such as double zip-lock, BPA & phthalate free, pre-sterilization as that in all other brands are present here, and it freezes flat with no problem. Bear in mind that they do not allow pumping straight into the bag but since they are made from high quality plastic, they stand up well thanks to the gusseted bottom design they have. Also, most brands come in 100 bags but with Mommy Precious, you get 10% more in 110 pieces. Given it is already very affordable to start with, Mommy Precious Breast Milk Storage Bags no doubt are one value for money buy! 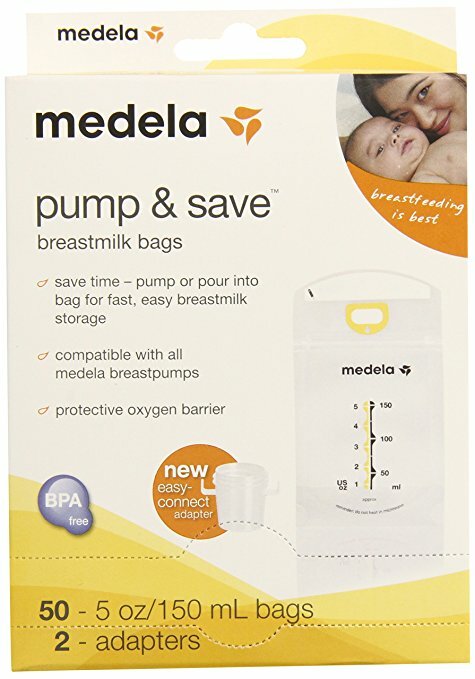 Last but not least, the Medela Pump & Save Breastmilk Bags. Now, you might wonder why wouldn't it score a higher place in this review? We've tried to like them as much as the others, unfortunately, these ones simply do not perform up to par against its competitors. The biggest problem with these Medela bags is that they seem to leak for a lot of parents. There is a way to overcome this, and that is to make sure you wipe the zipper clean if any milk is spilled over them (which is most of the time) so that milk will not freeze over the zipper as it seems this is the major cause of most leakages. However, this adds another step into the routine which is why we cannot love it as much as we do the others. Another disappointment is that the measurements provided are not accurate, which is another reason we suspect for the leakage complaints about these bags. ​You can overcome this by measuring your supply in bottles first to ensure they do not go over the 5 oz capacity before pouring them into the bags but again, this adds inconvenience to your already busy life. Nonetheless, if you own a Medela breastpump, these bags will work like a dream because you can pump directly into them and not worry about the pump not being a good fit. ​All in all, Medela Pump & Save Breastmilk Bags seem to be a hit or miss for parents - some absolutely love it to bits while others share our concern above so do make your choice wisely!